You probably have seen the television show Shark Tank and heard of the site Kickstarter, places you can get your product and startup funded. 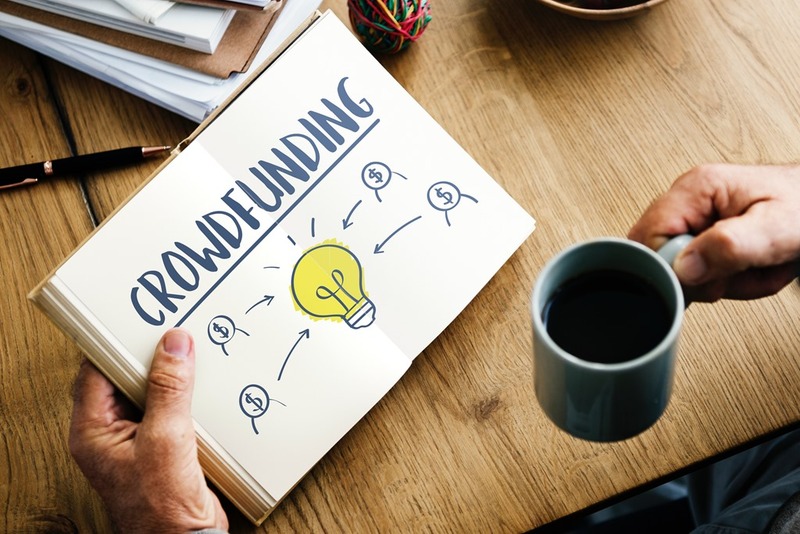 The crowdfunding industry has taken off in the US with entrepreneurs getting tens of thousands of dollars in funding to millions of dollars. There are hundreds of crowdfunding sites online to get your startup funding, but only a few have a track record of success and the community to fund your product or project. If you money is stopping you from starting your company, look to these startup funding sources. The collaborative economy has been made possible by the Internet and has boomed in recent years. In 2012 the industry funded $2.7 billion in projects and $5.1 billion in 2013. The Jobs Act of 2012 kicked off the industry so growth has continued every year since for the young market. As an investor in a crowdfunded startup you get either a share of ownership in the company, rewards, products, or perks. Businesses and individuals get to step all the overhead involved in bank financing or Venture Capital. Kickstarter allows for donation based funding on creative projects. This site is not for charities or businesses, its for creative projects like art, films, designs or a music album. The site has helped get 143,000 projects off the ground. You have to pay a fee to Kickstarter if you get funded in addition to a processing fee. And you only have a certain period of time to get your funded. Make sure your submission is good as not all projects make it past the approval process.